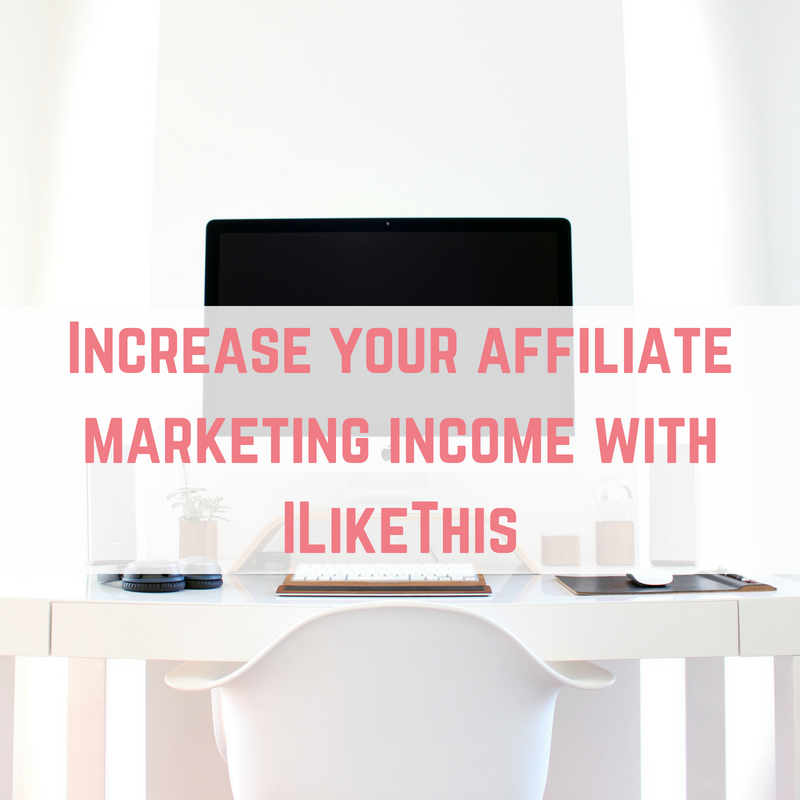 Affiliate marketing is one of the key ways that bloggers successfully make an income from their websites. 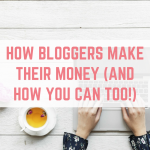 Whether you are a blogger interested in starting to make an income from your blog, or an established full-time blogger- affiliate marketing is something can’t be ignored as one of the biggest ways to generate money online. 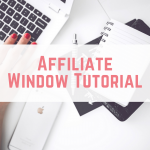 Affiliate marketing is ever-changing, with new programs popping up all the time as more and more businesses and brands are attracted to the power that affiliate marketing has to bring them new customers. 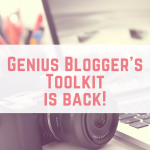 With this in mind, it’s important to keep up to date with what’s new in the world of affiliates, to ensure you are not missing out on making extra money from your blog. 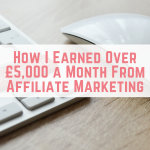 If you’re unsure of what affiliate marketing is all about, read my introduction to affiliate marketing to find out more. 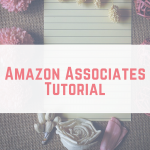 In the interest of keeping you guys informed, I wanted to tell you about an affiliate marketing network that you may not have heard of before called I Like This. I Like This is very easy to use, with the opportunity to earn quite a generous affiliate commission when promoting some UK brands. 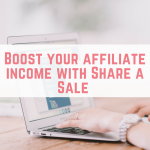 Their portfolio isn’t the largest, but as always, it is worth signing up to get the chance to increase the money that you make from affiliate marketing. 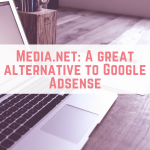 As with most affiliate marketing programs, signing up to I Like This is another way to build and maintain that passive income stream- income that comes from a blog post or guide that was written once, and continues to make money with no additional work required. 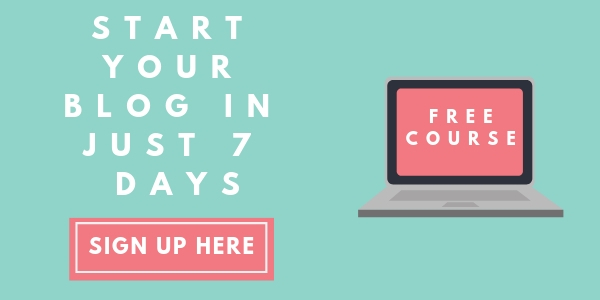 I Like This has mostly UK food and drink brands on board with them, so if you’re a UK blogger, completing their quick and easy sign-up process is a must to start making some more affiliate income. This network is especially worth joining if you are a health or fitness blogger, as you will have the chance to make a commission from brands such as Muscle Food and The Protein Works. 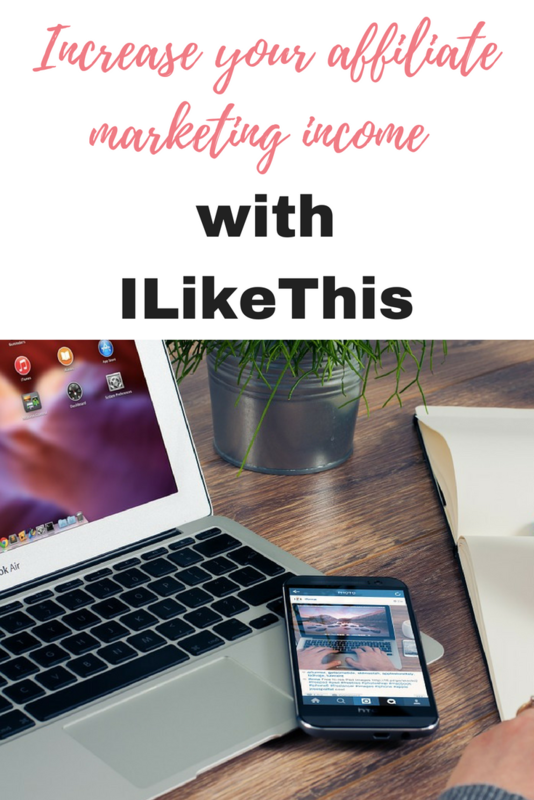 If you’re a food or lifestyle blogger, this network is definitely still worth joining with Waitrose, Ocado, Gusto and Graze all being a part of the I Like This affiliate network. 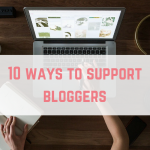 I Like This also partner with slimming.com, so if your blog features a weight loss journey, this network will be ideal for you if you are looking to make some additional money from your blog.